“Watani – وطني” is a famous song of the legendary Fairouz, written and composed by Rahbani Brothers. 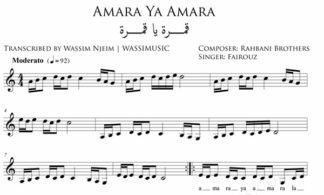 This is a very meticulous sheet music file of the song “Watani – وطني” by Fairouz. It also includes the lyrics in Arabic as well as in English transliteration. 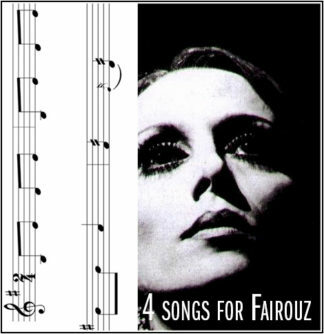 Meticulous sheet music of the song “Watani – وطني” by Fairouz. It also includes the lyrics in Arabic as well as in English transliteration.